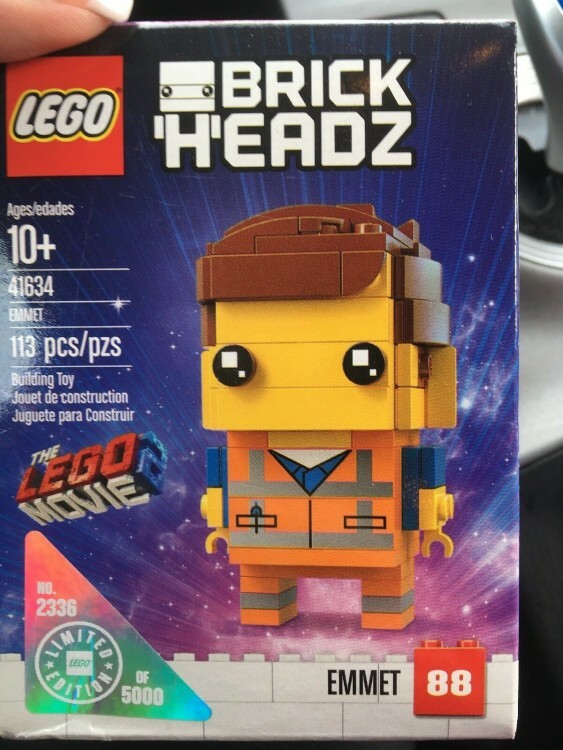 Yesterday I reported that The LEGO Movie 2 BrickHeadz sets have started to show up online at Walmart and we now have a look at the physical box. 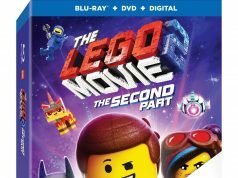 Over on Reddit, a user has managed to get their copy of Emmet (41634) and we get to see the limited edition sticker on the corner of the box. Again the four TLM2 BrickHeadz are limited to only 5,000 copies so they are somewhat rare so get them before they go out of stock. 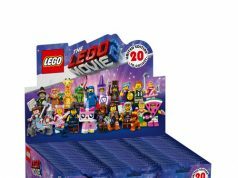 Emmet along with Wyldstyle (41635) are Walmart exclusive and early reports are that Sweet Mayhem (41637) is going to be at Target. I’m not sure where Benny (41636) will end up. Thanks to mc_survival_man for the heads up!